It always cracks me up because before Noelle even opens her mouth, I know exactly what she will say. 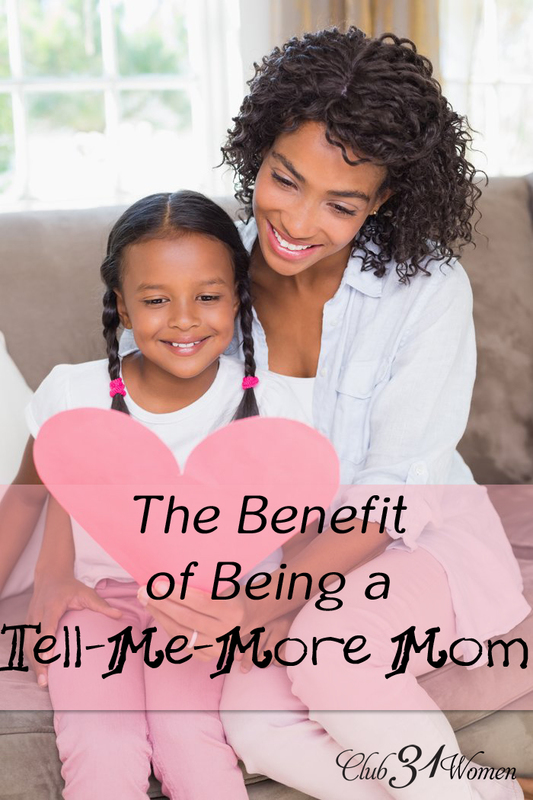 You know, we can go through motherhood with an “I already know that” attitude or a “Tell me more” attitude. You’ll see old ideas with new eyes. This approach makes all the difference between a changed life and a life that remains static and stale. Great news! 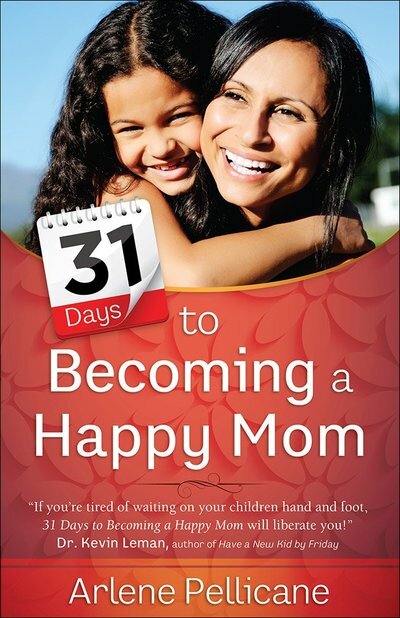 We’re giving away a copy of 31 Days to Becoming a Happy Mom. Tell me more right? All you have to do is enter below! 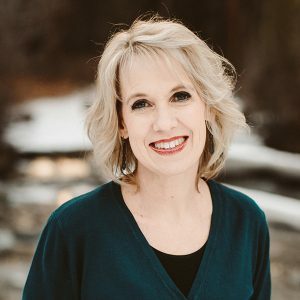 Arlene Pellicane is a speaker and author of 31 Days to Becoming a Happy Mom and 31 Days to a Happy Husband. 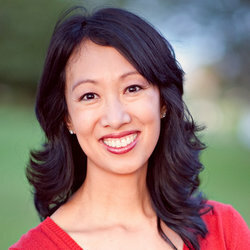 She is also the co-author of Growing Up Social: Raising Relational Kids in a Screen-Driven World (with Gary Chapman). 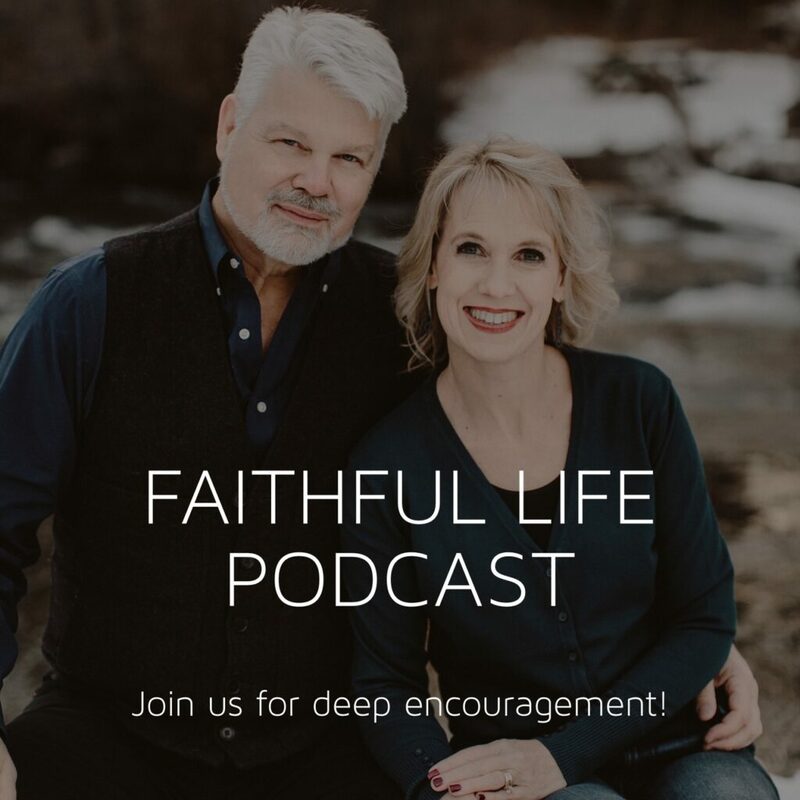 She has been a featured guest on the Today Show, Fox & Friends, Focus on the Family, FamilyLife Today, The 700 Club, and Turning Point with Dr. David Jeremiah. 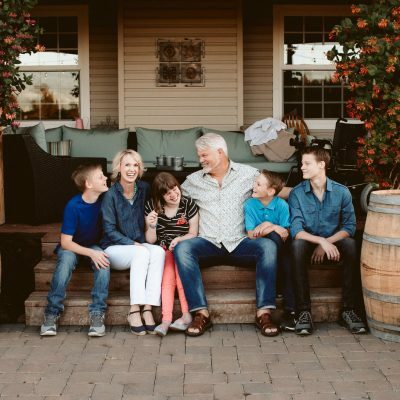 Arlene lives in the San Diego area with her husband James and their three children. This book has piqued my interest!! Cute video, Arlene. Looking forward to reading your book! Just starting on this journey, so I’d like to know the things that make a child listen to me rather than demanding his own things and throwing tantrums without me being authoritative. I would like to learn how to remain calm when my buttons are pushed, and respond calmly, rather than react, in these situations. How to make every moment a teaching moment. I need to know how to play with my kids when I don’t feel like it. I know the “feeling!” It can start fun and then end up very boring very quickly. We act even when we don’t feel like it. How to find joy in everyday mundaneness. 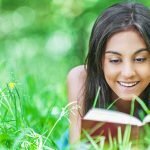 How to stop and enjoy the little things in all the day-to-day tasks and worries. Having joy through the busyness and choosing to nurture hearts over dishes and laundry. Being a mom that speaks with love always, even during discipline. At times, most times, I let my anger and frustration (because I am empty and stressed) get the best of me…and my kids get the worst of me. And even if I don’t win this book…I think I will totally buy it…looks like a God send for my weary heart…. I realize time is fleeting with my children and I still have work to do. How to walk confidently with my husband as we face challenges with extended family. How to effectively deal with a teenager that hates her little brother. Graceful parenting is something I can always learn more about! 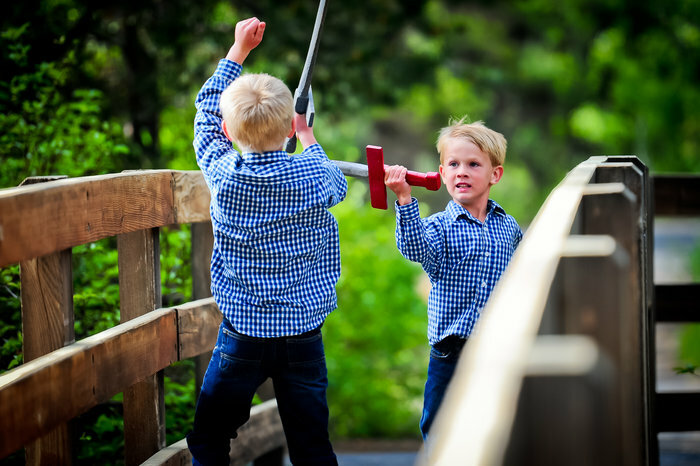 How to be present and just enjoy my boys in the stages of life they are in. How not to sweat the little stuff! I enjoyed this blog post very well! 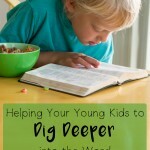 I could really really use a book/ challenge like this as a mom of 3 and a step-mom to 3 more! 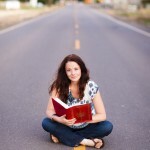 loved the blog post–definitely want to keep learning! I’m excited about this book! The video really helped me see what it was about, and now I can’t wait to get a copy! I’d like to figure out how to stay calm when there is chaos all around, when the day is going badly, when it seems as though I am failing! 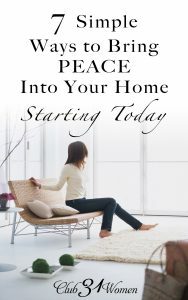 I am looking forward to reading this and learning ther ways to change my attitude.